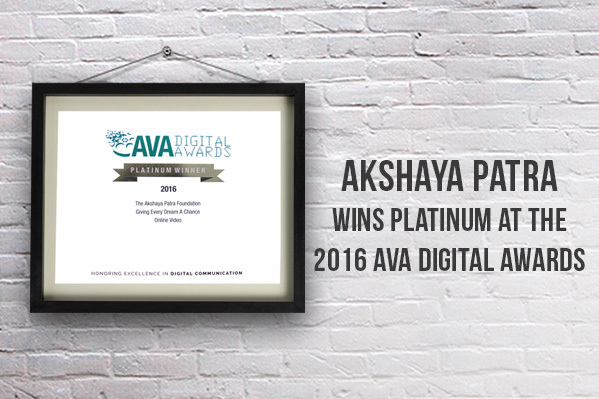 From about 2,500 entries submitted across 17 countries, only about 14 per cent receive the Platinum award. This honour is conferred to those entries that the judges feel have showcased excellence in quality, creativity and resourcefulness. The entries were evaluated by the Association of Marketing and Communication Professionals (AMCP), who scrutinised each entry to see if it did set a benchmark for the industry.